Never place another order! Our regular AUTOMATIC SHIPPING creates orders for Cardio-C at regular intervals and at our lowest price. 1 to 2 jars of Cardio-C recommended per month. 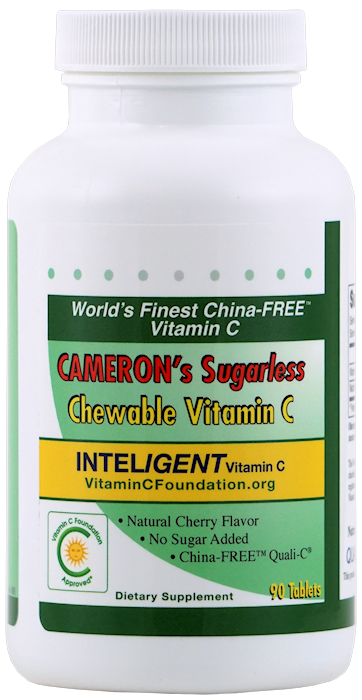 2 servings provide Nobelist Linus Pauling's minimum therapeutic amounts of both vitamin C and lysine.